Our theme for spring term is...Adventures! 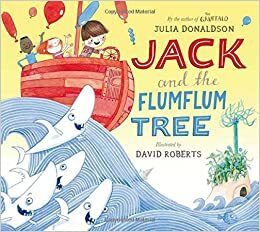 This term we’ll be reading lots of books with an adventure theme including Jack and the Flumflum Tree, Grandad's Island and The Snail and the Whale. 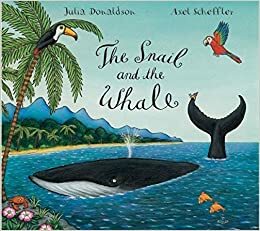 We'll be using these books to complete some narrative writing in English and to investigate weather around the world in geography and finding out about different explorers in history. We'll also be finding out about what life was like as a working Victorian child and taking a trip to Styal Mill to see how they lived and worked. In D&T we'll be designing and making our own weaving inspired by the weaving machinery from the mill. More detailed information about the class theme can be found by opening the 'Curriculum Plan' which can be found in 'Files to Download' at the bottom of this page. The MOST important thing that you can do to help you child with their work is to read to them and listen to them read as often as possible. Surely the best end to every child's day is to snuggle up and read a book with an adult?! The children are expected to read at least five times a week and their reading diaries will be checked daily. Every time your child reads and it is recorded in their diary they will receive a raffle ticket and their diary will be stamped. Maths and English homework is set every Friday and is due in Wednesday morning. Children will be set a Maths and English homework each week. The children will also have a spelling test every Thursday. The children will be given six new spellings each week in their reading diary and their spelling test will be glued into their diary for you to see how they did. These spellings will be a mixture of KS1 words that they need to know (KS1 common exception words are below in files to download), phonemes that they still need to use in their writing and some topic words that we'll be using in class. If you have any queries regarding homework, please do come and ask me (my door is always open at the end of the day). The school homework policy is available to download from the main school homepage too. Spelling Frame is a really user friendly spelling website that we access in class and the children can play at home too.